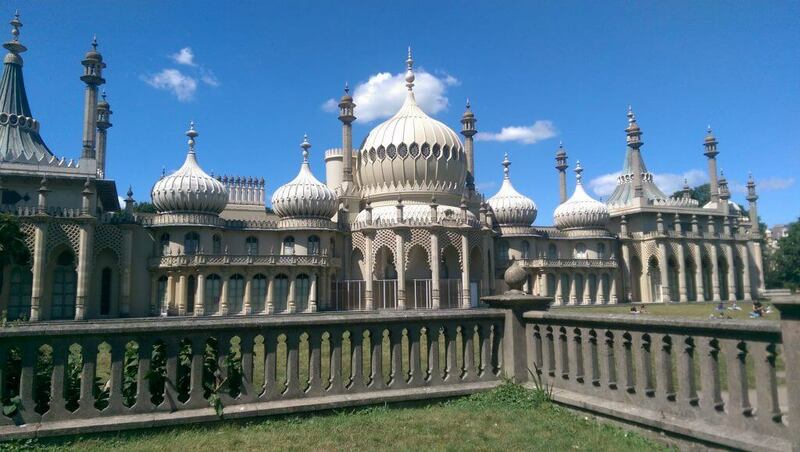 The iconic Royal Pavilion has become widely seen as the symbol of Brighton. The only Royal palace in public ownership, the Royal Pavilion has undergone significant restoration work to return the state rooms to their 1823 splendour. In addition to the Royal Pavilion, the Council-operated museums service is also responsible for four other sites across Brighton and Hove – Brighton Museum & Art Gallery, Hove Museum & Art Gallery, the Booth Museum and Preston Manor. 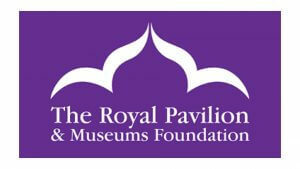 The Royal Pavilion & Museums are supported in their fundraising by the Royal Pavilion & Museums Foundation. This independent charity enables the museums to secure funding that would otherwise be unavailable to them as a local authority service. In 2016, following the departure of the previous Head of Fundraising, the Royal Pavilion & Museums found itself unable to recruit a direct replacement due to a Council-wide recruitment freeze and questions over the future governance of the service. However, strategic support was needed to develop plans for a large-scale redevelopment project across the Royal Pavilion Estate, together with a need to maximise income from private sources to continue delivering the service’s ambitions in the face of ongoing local authority cuts. David took up the post of Head of Fundraising on an interim, freelance basis. During this time he helped to develop a new fundraising strategy to coincide with the proposed transfer of the management of the Royal Pavilion & Museums from the Council to a new independent charity. These plans included putting a greater focus on growing individual giving, major gifts and legacies. While the move to an independent charity has been delayed, it is hoped that this will be agreed in the very near future, paving the way for a more sustainable future for the Royal Pavilion & Museums.